Benefit from our service portfolio and a network of over 50 specialists in all fields of Aviation! We help you to understand EASA regulatory affairs, provide training on them and close gaps within your operation! We are specialisted in Flight Simulation Training Devices (FSTDs) and provide a range of services in this field. 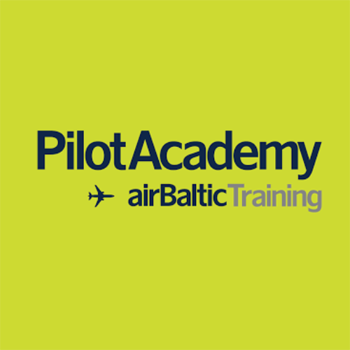 We can deliver services around your flight school operation from setting up a training organisation to providing learning management tools. Our services range from setting up AOCs to supporting the operation with different services through our network. Need support for compliance monitoring? We help setting up Compliance Systems and operating them. With our network of over 50 consultants we can provide solutions for nearly every field of aviation! 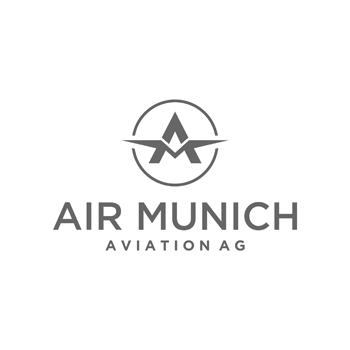 We have selected clients in the fields of Flight Simulation, Air Operator Certificate Holders (AOCs), Approved Training Organisations (ATOs) and others. Want to get more information or quote? With our network of Consultants of every field of Aviation we can surely be of service to you!